Today the NUS has introduced a full time Trans Officer position and campaign. 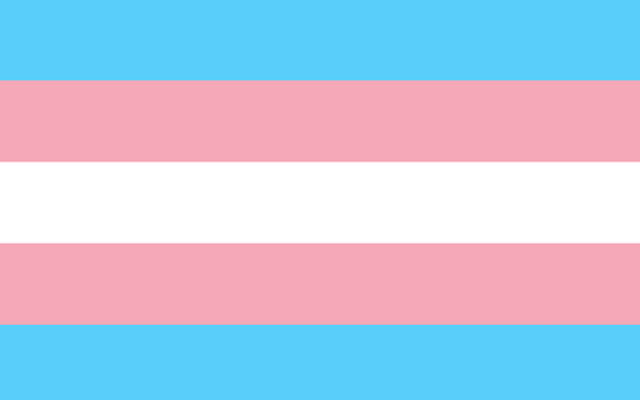 The NUS LGTBQ+ Offcier wrote: "Our movement has finally given trans students what they want and deserve but most importantly what they desperately need. I don’t know about you but I can’t wait to see what the trans campaign achieves with its own resources and a dedicated officer." However she also said "Having a dedicated trans officer doesn’t mean that the fight is over though, it doesn't mean that trans people now miraculously have equal rights, access to education or adequate support. We must all take responsibility in supporting and respecting the new NUS trans officer when they’re elected in March but also the trans students on every one of your campus’ who are disproportionately affected by austerity and cuts to vital services." The vote to introduce the position took place at the NUS company law meeting and passed with over 75% of the vote.